UPDATE: Free Trampoline offer has ended. Who would like to go and play on a FREE trampoline?! This could be your chance, thanks to one of our Gold Coast resellers, Go and Play! 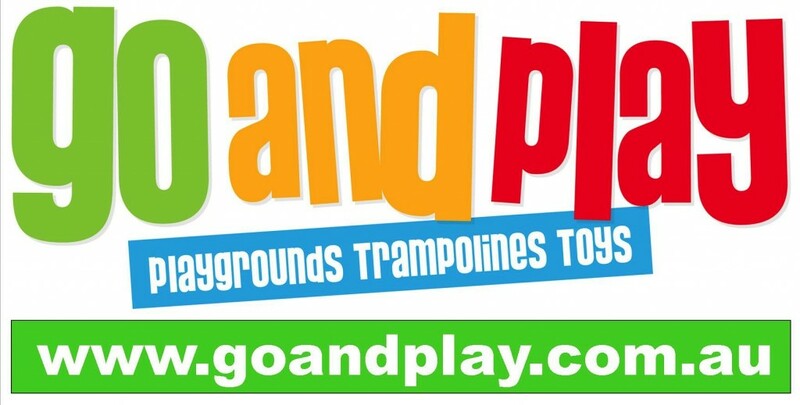 Our friends by the beach have recently moved to a new location in Helensvale and rebranded their store as Go and Play. To celebrate this, they're giving you the chance to win a free trampoline - our Vuly Classic model. All you have to do is 'like' Go and Play on Facebook! 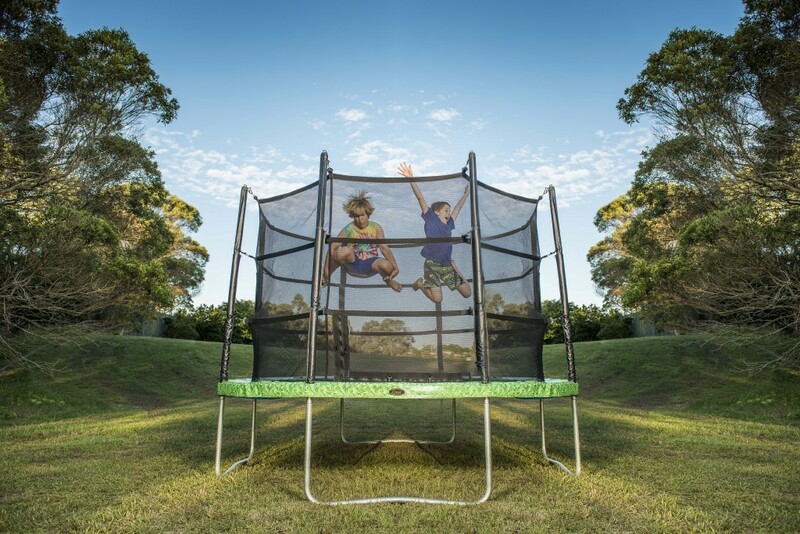 As one of our authorised resellers, Go and Play sell outdoor playground equipment, toys and of course, our Vuly trampolines. Visit them this weekend and try out their in-store trampoline display! You can also check out all of our Vuly products available at Go and Play online. Interested in finding out more about joining in the Vuly wholesale fun? Contact us via email or speak to one of our awesome wholesale reps at 1300 667 514 for more information!